Our delicious dinners are held in our office, apartment #1. We have found food and conversation help sooth the soul, as people from all stages of the transplant journey share their stories. 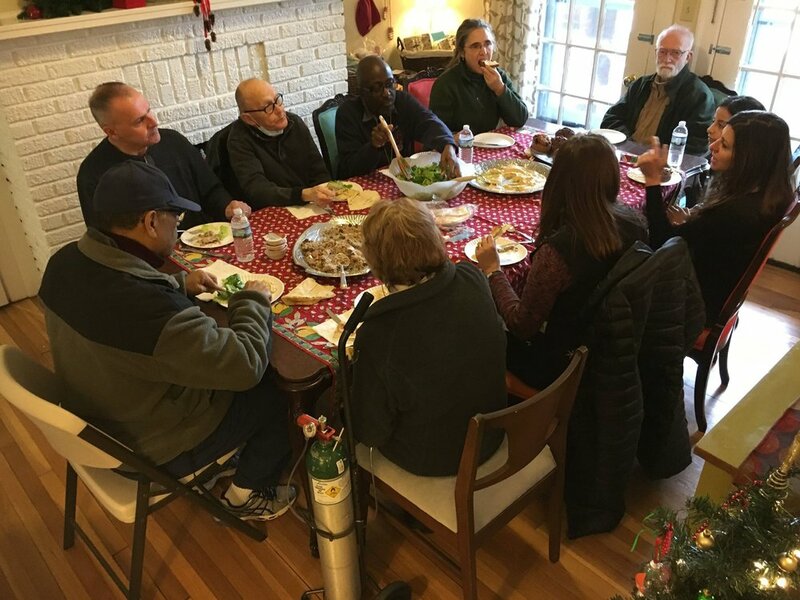 Whether you are being evaluated for transplant and looking to learn more from those who have been through it, or you are a long time post-transplant and want to reunite with friends, this community meal is the place to be.